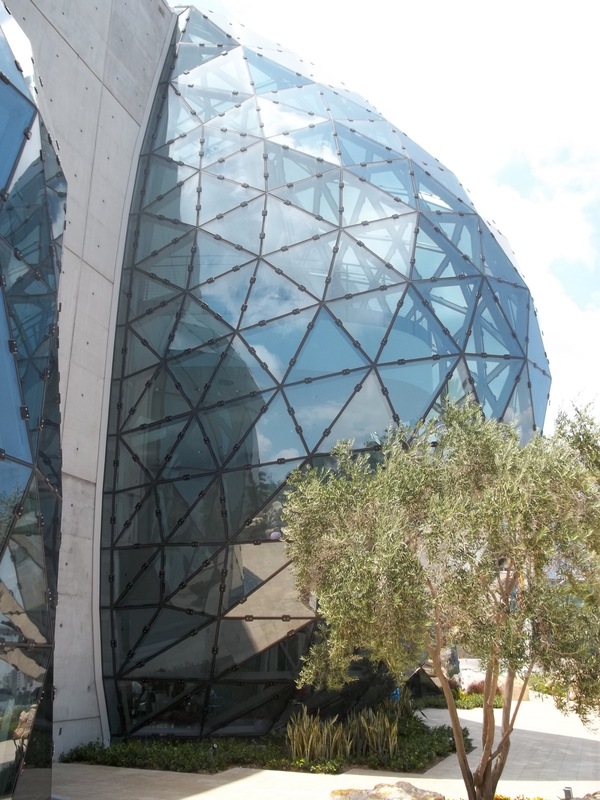 It’s a quick drive from our hotel to the Dali Museum in downtown St. Petersburg. Stay in Clearwater Beach to enjoy the best beach in Florida with easy access to the rest of the Tampa Bay area. Delve deep into the largest collection of Salvador Dali’s works outside of Europe. When you visit the Dali, you’ll tumble from warm Florida sunshine and palm trees into the dream-like world of this surreal master painter. Originally housed in Ohio, the Dali collection moved to Florida in 1982. Reynolds and Eleanor Morse started their private collection of Dali works in the 1940s, and maintained a friendship with the eccentric painter for more than 40 years, giving them an exclusive and perspective. In 1971, the couple moved their collection into a museum, which soon was at capacity. After a nationwide search, St. Petersburg was selected as the home to the enormous collection. In 2011, a new, fittingly strange and surreal building was opened to the public, fitted with rolling glass skylights and a sculptural twisting spiral staircase. The Dali collection itself is now comfortably at home in an ethereal building flooded with Florida sunshine that truly matches the work it houses. 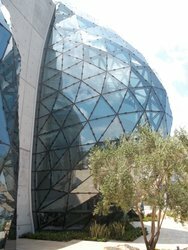 The museum’s collection includes 96 oil paintings and thousands of watercolors, drawings, photos, sculptures and Dali ephemera, as well as an extensive archive. 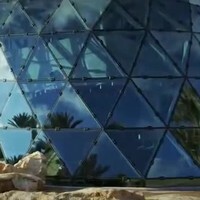 It contains 7 of the 18 “masterwork” paintings by Dali—more than any other museum in the world. Getting between Clearwater and St. Petersburg is easy! From our hotel to the Dali Museum it is a quick 24-mile drive. Take State Route 60 out of Clearwater, and then take the Bayside Bridge to St. Petersburg and get on I-275 which will take you right into the city. 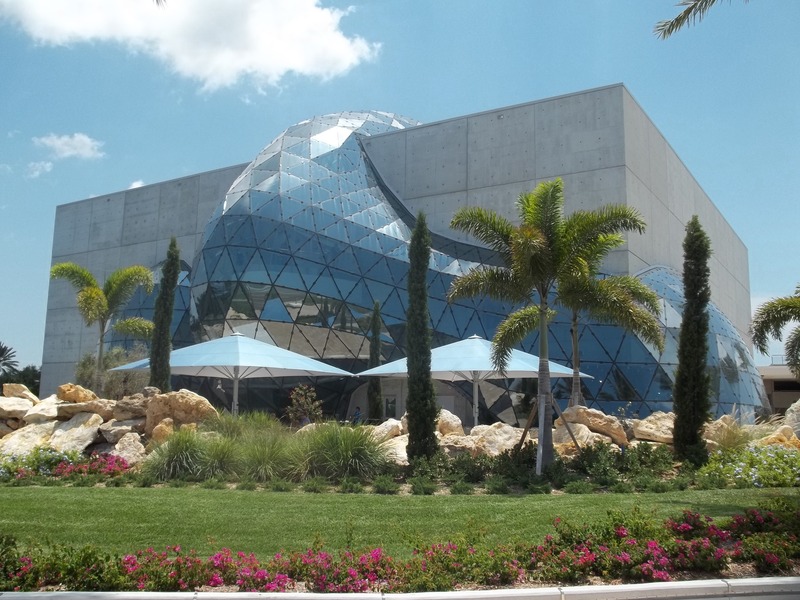 While you’re visiting the Dali Museum, make the most of your time in St. Petersburg. The Gala Café in the Museum is an excellent Spanish restaurant with tapas and drinks. Some other nearby favorites include The Hangar Restaurant & Flight Lounge, which serves American classics and brunch, or Ceviche St. Petersburg for excellent seafood, tapas, and sangria.